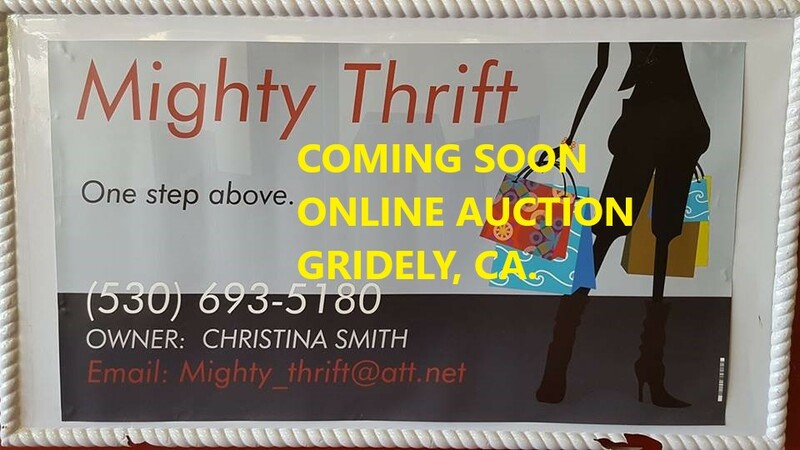 Welcome to Austin's Online Auctions in Chico Ca. We offer services to help liquidate estates, business's, storage units, and individual consignments. Please contact for more information on services offered. 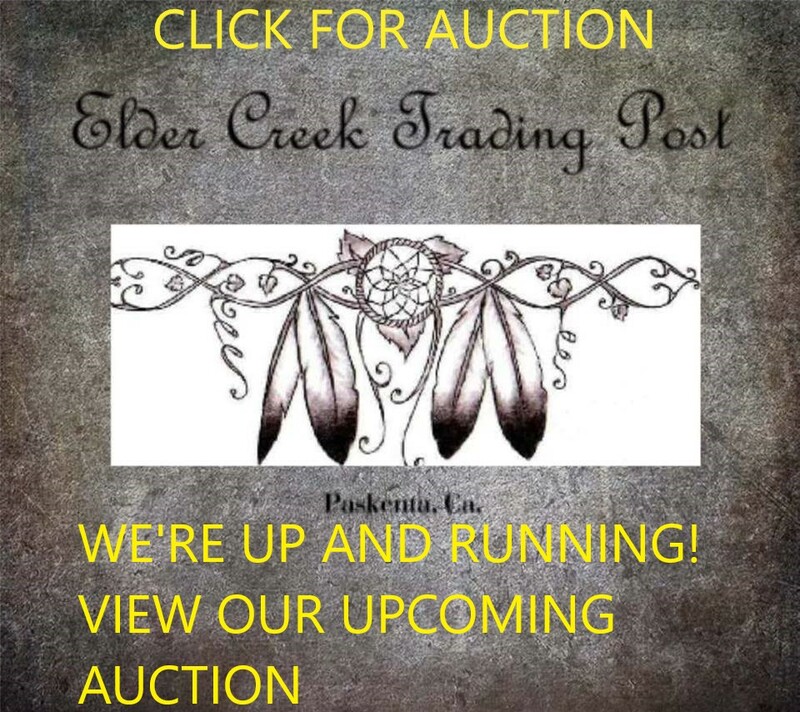 Contact us at 530-966-2197 for more information or by email is austins.auction@aol.com. Office and pick up location is usually 2555 Zanella Way Ste. B Chico Ca 95928, unless other wise stated in the auction. Pick up is usually Saturday and Sunday 11:00 am to 3 pm, unless other wise stated in the auction.